A psychedelic adventure from Tehran to California, stopovers in Nigeria, Australia, Egypt and Japan with a night in Vietnam. A cross-country psych jam. If you’ve listened to any of the Gobe Radio playlists so far, you have probably figured out that we’re into music from all around the world. We try to deliver you sounds from all corners every week, some of your favourites and hopefully some you’ve never heard of. This week’s radio is dedicated to Psych around the world. Psychedelic music is hard to categorise into a stylistic genre and serves more aptly as a label used to describe the spirit embodied by the creators of the experimental music since its beginnings in the 1960’s. It would be impossible to succinctly convey the history and movements of Psych music up until now, but whilst it has seen slumps in popularity at times, it never left and continues to influence musicians from all walks and all styles all around the world. A lot of you have probably been travelling somewhere new and accidentally stumbled onto a live performance of local music or a foreign bar playing foreign sounds. Music has the ability to connect itself to your memories and certain songs will become a signifier of those memories for the rest of your life. By no means a comprehensive list, just our personal best of. Twenty-five of our most loved psych tracks from many different pockets of the globe, including your new favourite Persian psychedelic folk banger. Starting our voyage in the musical stronghold that is Austin, Texas, onto Germany and down to Italy before soaring over to South Korea in the 1970’s with Kim Jung Mi, a stopover in Vietnam with Mai Le Huyen and bouncing onto Cairo nights with the Dwarfs of East Agouza with plenty of psychedelic pit-stops on the way. 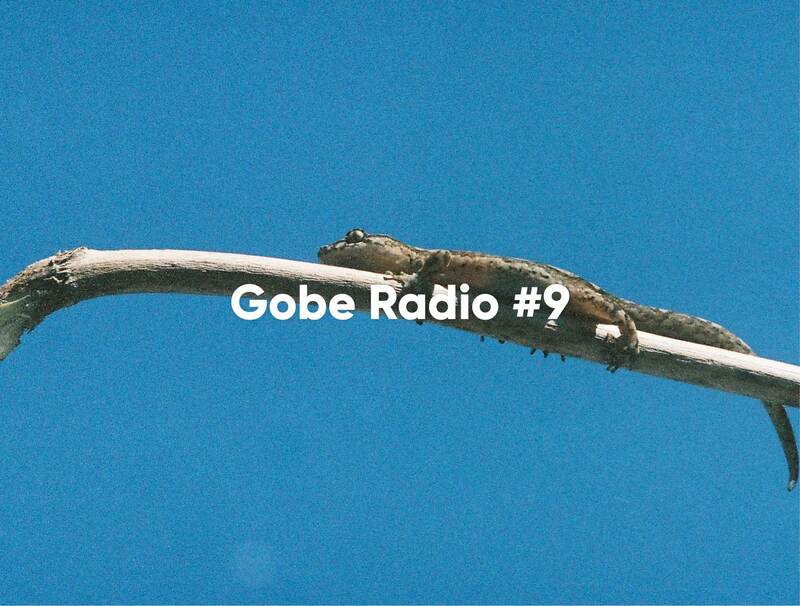 You can enjoy all previous Editions of Gobe Radio here, and follow us on Spotify here.